You can taste, you can feel, you can see the Allsvelte® quality difference. 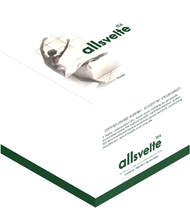 If you deserve the best, insist on Allsvelte® superior products. Created from the highest quality organic green tea, the carefully selected ingredients in Allsvelte® Tea have nutritional benefits to assist in healthy weight management and overall well being. 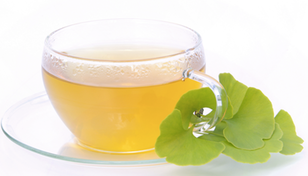 Allsvelte® Tea should be used in conjunction with a healthy diet and regular exercise. Allsvelte® Tea is an instant style herbal tea that can supplement your current weight management routine. Simply replace your morning tea with Allsvelte Green Tea, it’s that simple. Dissolve 1 sachet in a cup with 200mL of boiling water. Add low fat milk or sweetener as desired. Recommend 1 -3 cups per day and drinking plenty of water.